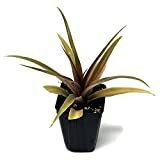 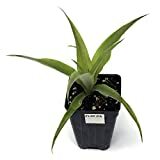 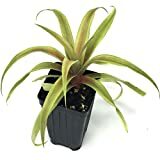 Pineapple plant growing plant of the genus Ananas and also known as Ananas, Pineapple plant perennial evergreen plant also used as ornamental plants grow in tropics climate, mediterranean, subtropical or greenhouse and growing in hardiness zone 10b+. 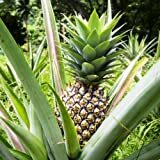 What can be done with big quantities of Pineapple plant fruits? 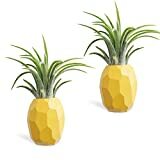 How to make Vegetative Reproduction in Pineapple plant? 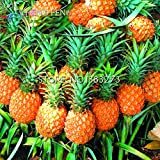 What is the treatment for vegetative reproduction in Pineapple plant?